Since I’ve been working out A LOT, I’ve had many aches and pains. To help my muscles, I’ve been using CBD Living’s Bath Bombs in my bathtub. They are made from the finest natural ingredients and are infused with nano-CBD for maximum absorption. These bath bombs contain a full-spectrum CBD profile, including terpenes and flavonoids. 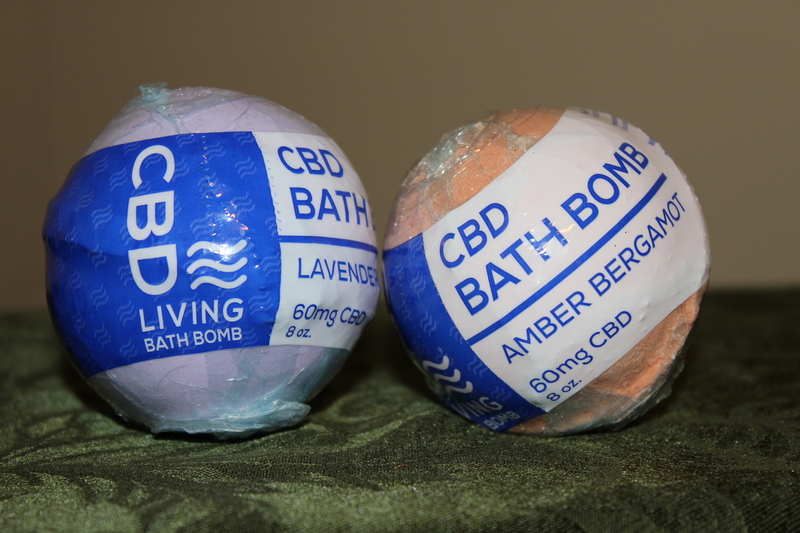 CBD Bath Bombs are infused with 60 mg of CBD in each 8oz ball. CBD Bath Bombs leave the skin soft and moisturized. CBD also boasts anti-inflammatory properties which may help with acne, sunburns and other skin irritations.